​The Boston Uprising announced the signing of Fusions to a two-way contract with Toronto Esports on Monday. 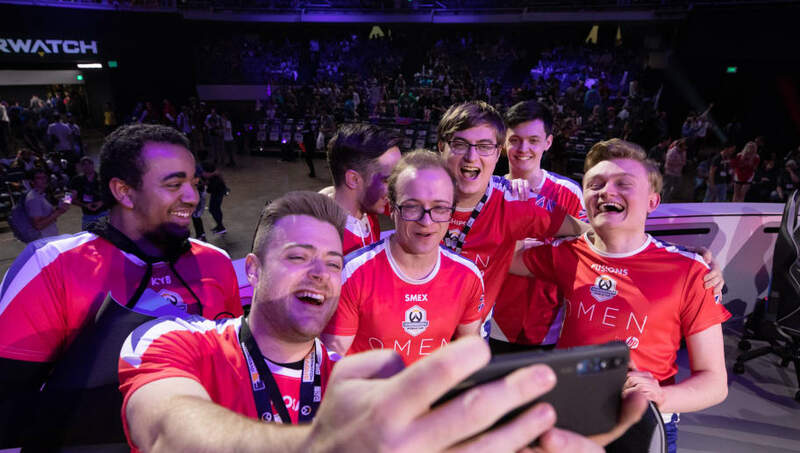 If any fan of Overwatch watched team UK at the World Cup, they may have been left wondering if the main tank, Cameron "Fusions" Bosworth, was signed to the Overwatch League yet. That answer is now confirmed to be yes -- but there's a catch. The contract means that Fusions will still be a member of his contenders team, Toronto Esports Club until he is ready to play for the Boston Uprising. If he plays more than two matches for Boston, then he will have to be released by Toronto, making him a full-time Overwatch League pro. Fusions was a huge reason for the success that the UK team had at the ​World Cup. Him and his team ​beat the USA team, which was a favorite to win the entire tournament. Team UK did not got fourth place, losing to Canada in a tight match, but it outperformed every expectation.